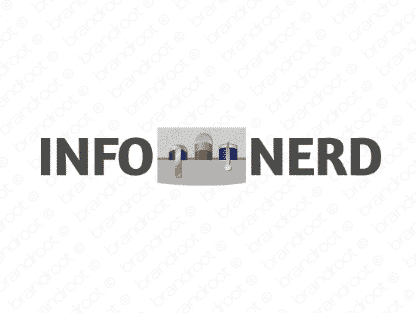 Brand infonerd is for sale on Brandroot.com! Embrace the word Nerd with this techie and intelligent brand! Combining Info (short for information) and Nerd (an expert in a particular field), this brand is poised for smart success! You will have full ownership and rights to Infonerd.com. One of our professional Brandroot representatives will contact you and walk you through the entire transfer process.